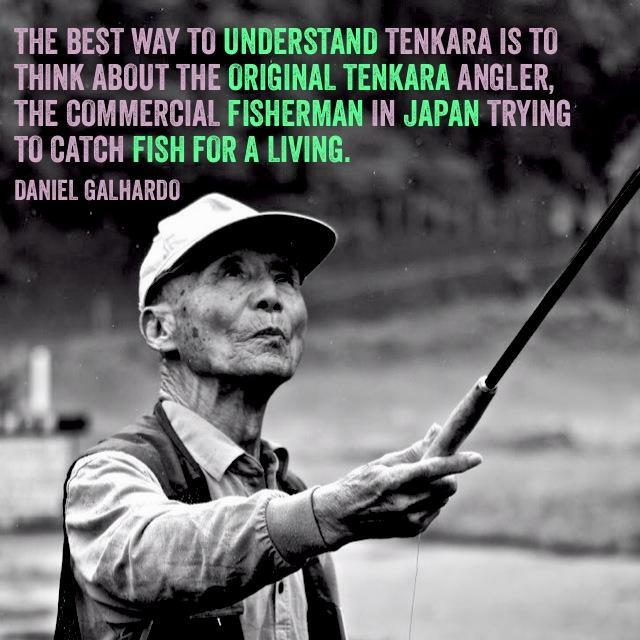 Tenkara is the traditional Japanese style of fly-fishing. 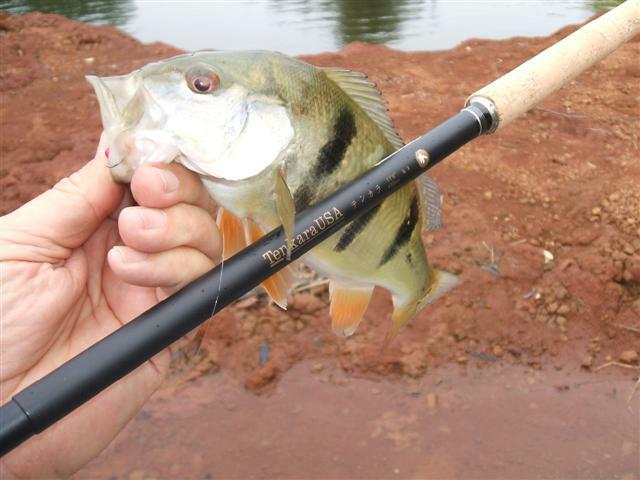 No reel is used, only a rod, line and fly. The name tenkara literally means "from the skies". With its origins in ancient Japan, a land rich in angling traditions, tenkara has been perfected over centuries to become the preferred method of fishing small streams. The tenkara setup makes it ideal for small stream angling and backpacking and it is perfect for those seeking an effective and simpler way of fly-fishing. My first ever trout on my new Tenkara rod. It's recomended you use a leader no heavier than 5# test or you might break the rod. This makes it perfect for panfish, yet powerful enough to land that "accidental" two pound bass that came out of nowhere and grabbed your little fly. 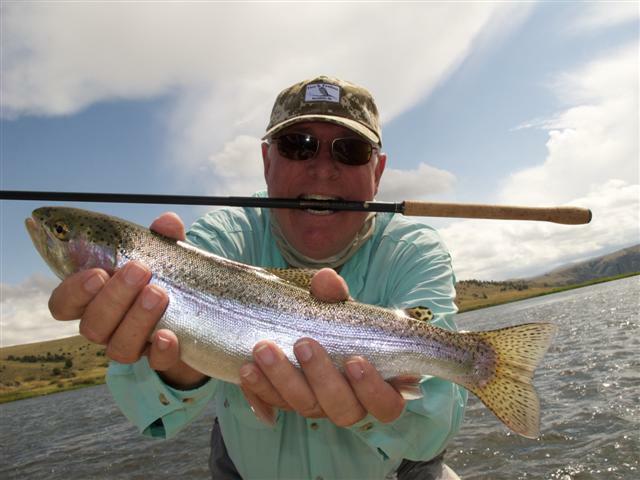 If the fish is too big and hot to handle, the leader breaks as advertised with no damage to the rod. 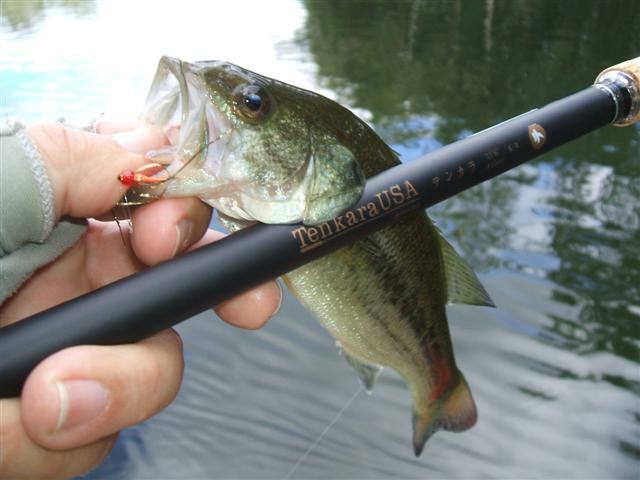 For more information about Tenkara rods and fishing methods, visit the TenkaraUSA web site. 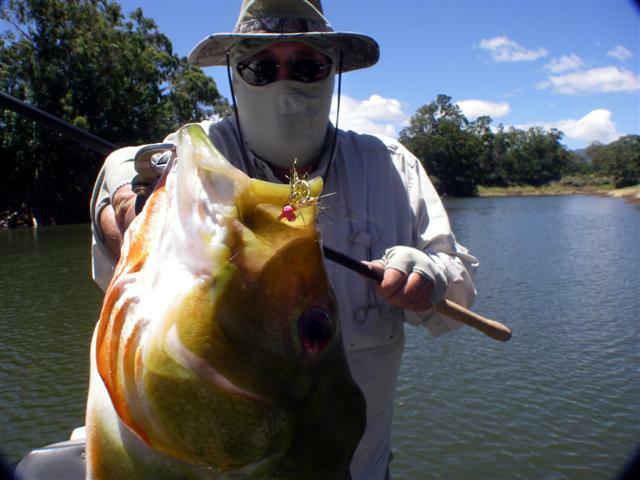 Here is a story from the Hawaii Fishing News about Tenkara and the largest fish I've caught on a Tenkara rod... a 4 pound peacock bass. 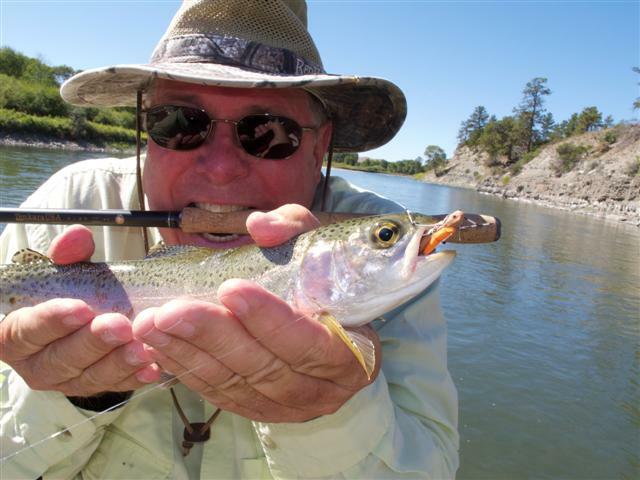 Yellowstone Rainbow Trout on a grasshopper fly. 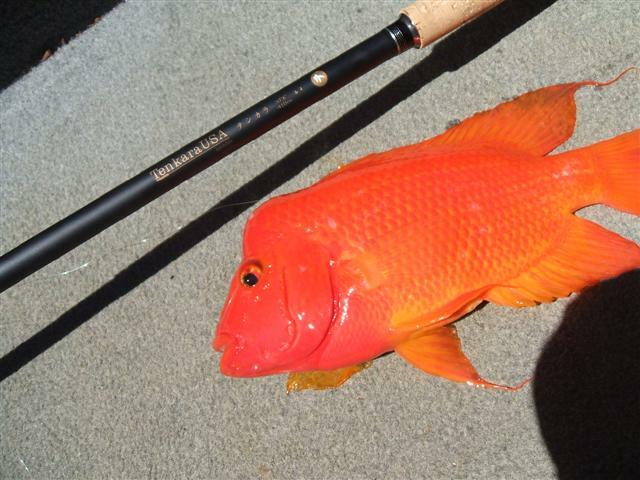 Tenkara is perfect for bluegill. Red Devils average between 1/2 and 1 pound. They sit in the shallow water so you spot the fish then cast to it. 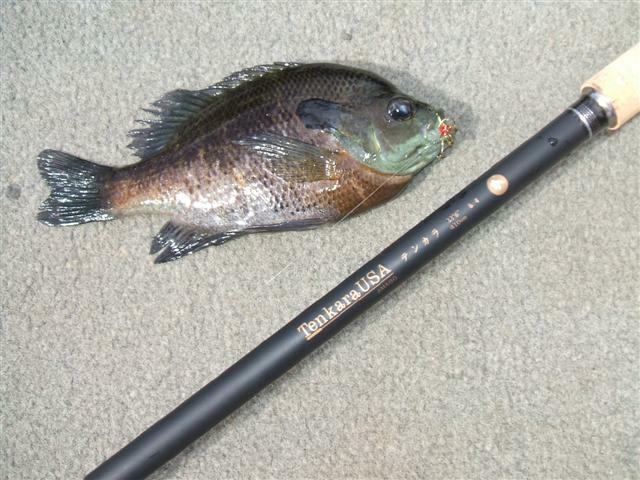 This "under one pound" Peacock Bass is the perfect size for a Tenkara rod. Sometimes a larger fish like this 2 1/2 pound Peacock bass will take your fly. If your lucky, you might just land it.